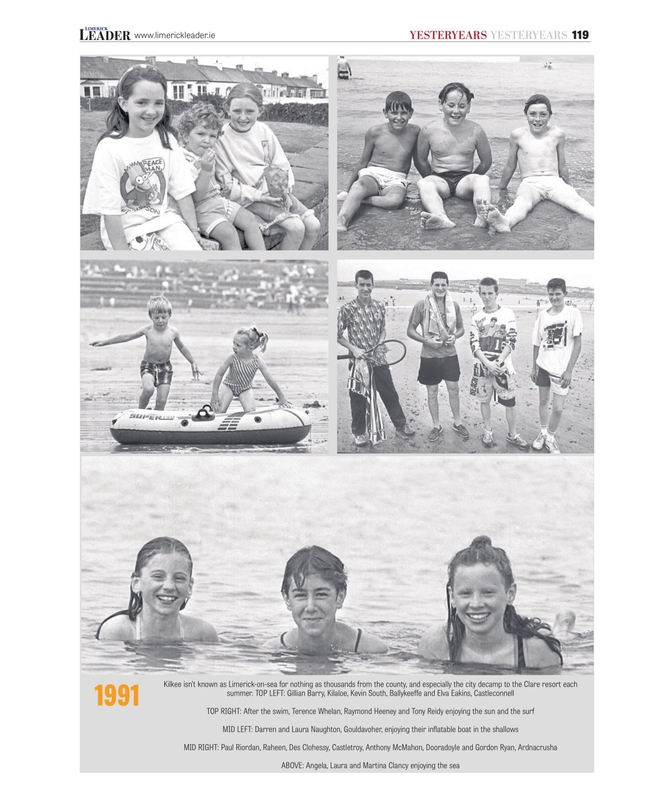 THE Limerick Leader is delighted to announce the publication of the second edition of the hugely popular Yesteryears book. Featuring 140 pages of fascinating photographs from one of the most extensive archives in the region, Yesteryears Volume II will go on sale in shops this Wednesday. 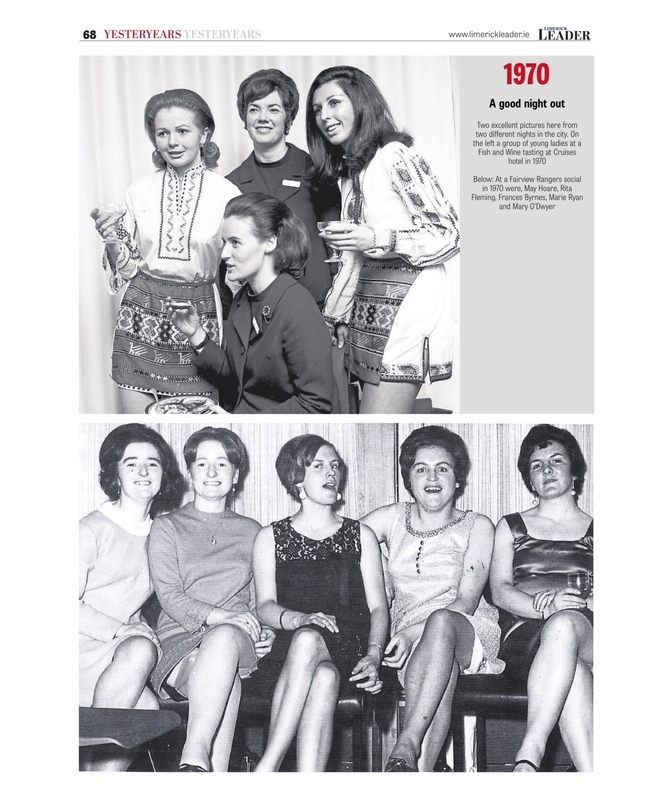 Page after page of black and white photographs open a window into Limerick's past to offer a unique insight into life in the city and county from the 1960s up to the late 1990s. “In the Limerick Leader we are fortunate to have hundreds of thousands of photographic negatives, many of which have yet to be published,” explained Eugene Phelan, editor of the Limerick Leader. “Again, in this publication, we publish original material. Some photographs we have used in the Limerick Leader and Limerick Chronicle,” he added. The publication of the second edition of Yesteryears follows the very successful Limerick Through the Lens, and Yesteryears Volume I which was published last April. “We received great public feedback from both publications as there is an obvious public appetite for books of this nature. We start in the 50s and continue on through the 60s, 70s, 80s and 90s,” he added. While some captions have just the barest of information, others have plenty of detail offering a great insight into the event behind the photograph. “There are many gems from our photographic team from a photo going back to 1954 with a man who found two guns, believed to be the property of well-known republican Sean Wall that were hidden in St Joseph's Hospital, to the train crash in Boher with a very detailed report of the incident,” Mr Phelan continued. There is a wide range of photographs from numerous social functions over the decades including evocative images from The Cranberries famous gig in the Theatre Royal in 1993. 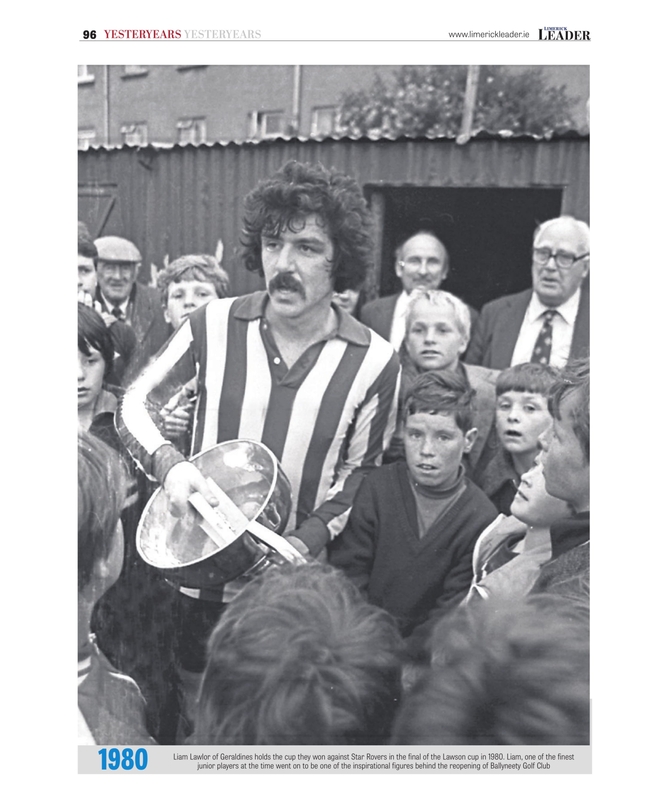 Sport is also very well covered in this issue from a reminder of Limerick hurling’s great triumph in 1973 to great images of Paudie Fitzmaurice holding the trophy when Limerick beat Clare in the Munster final back in 1981. Soccer, rugby and other sports are all well covered including a reminder of Limerick soccer striker, Des Kennedy who scored in the home and away legs against Real Madrid back in 1980.